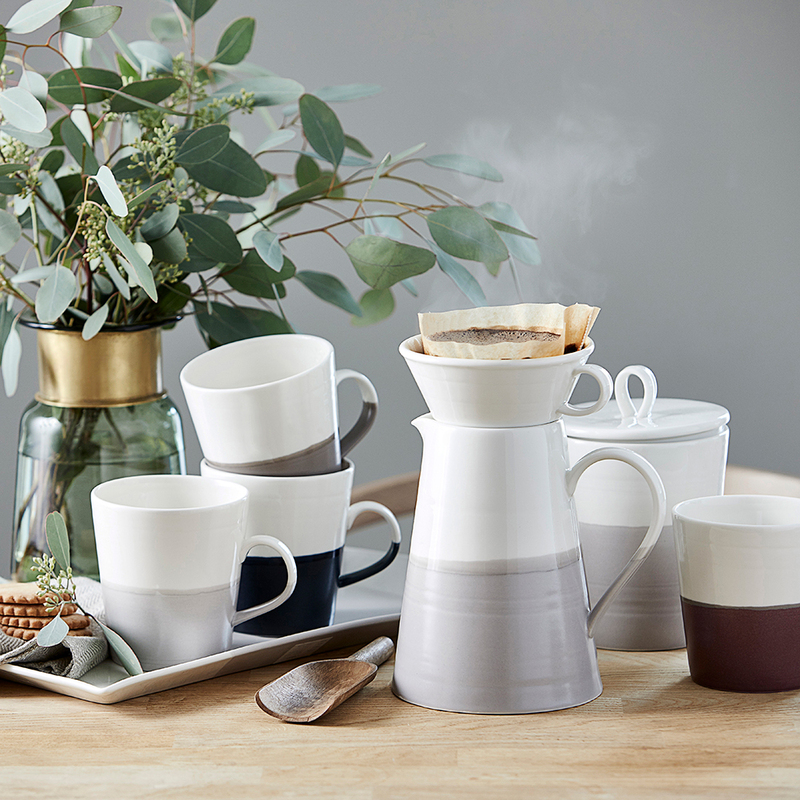 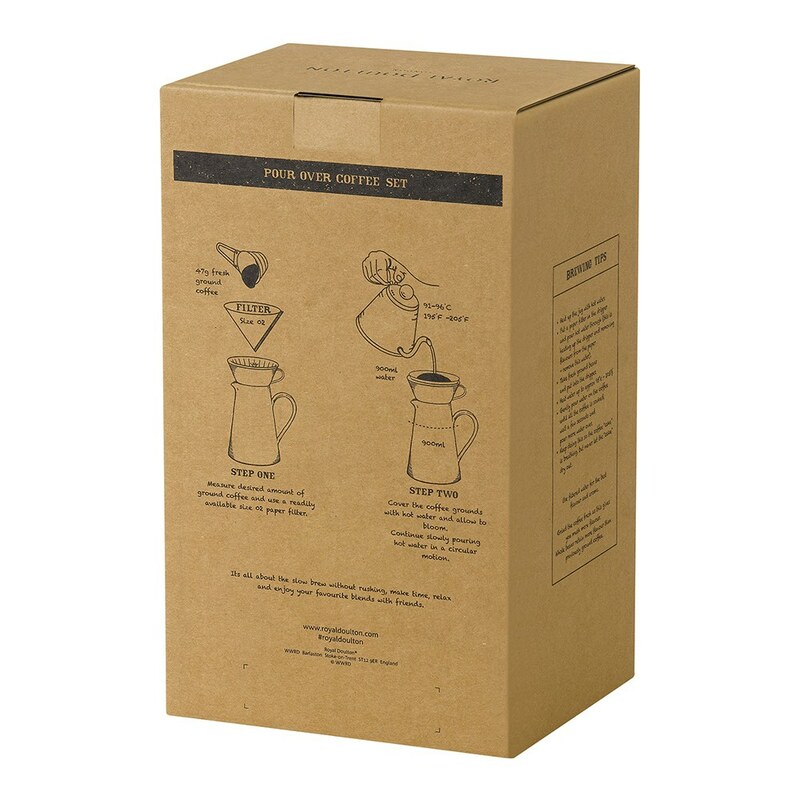 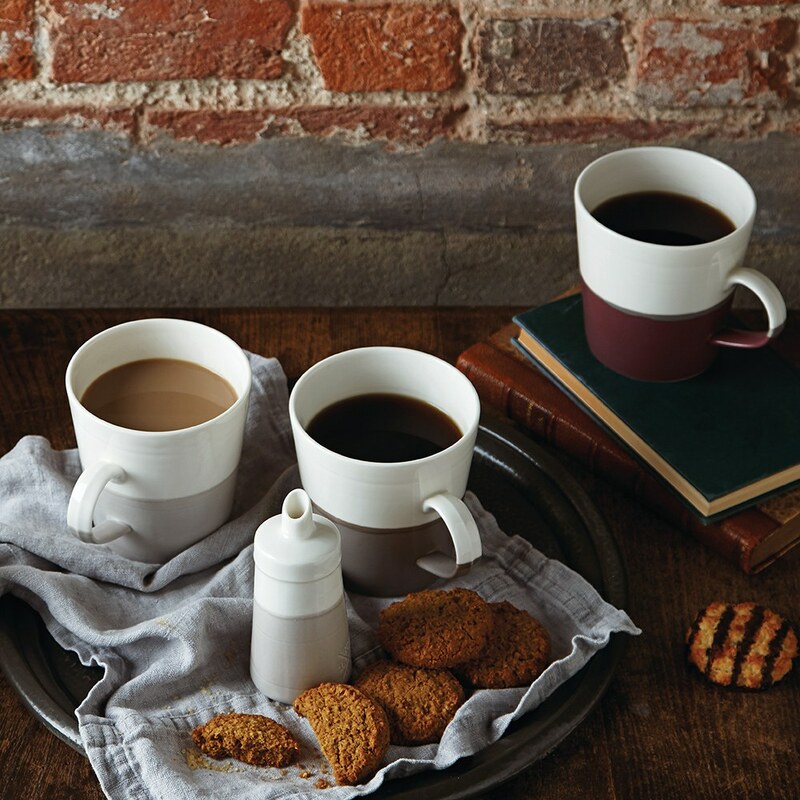 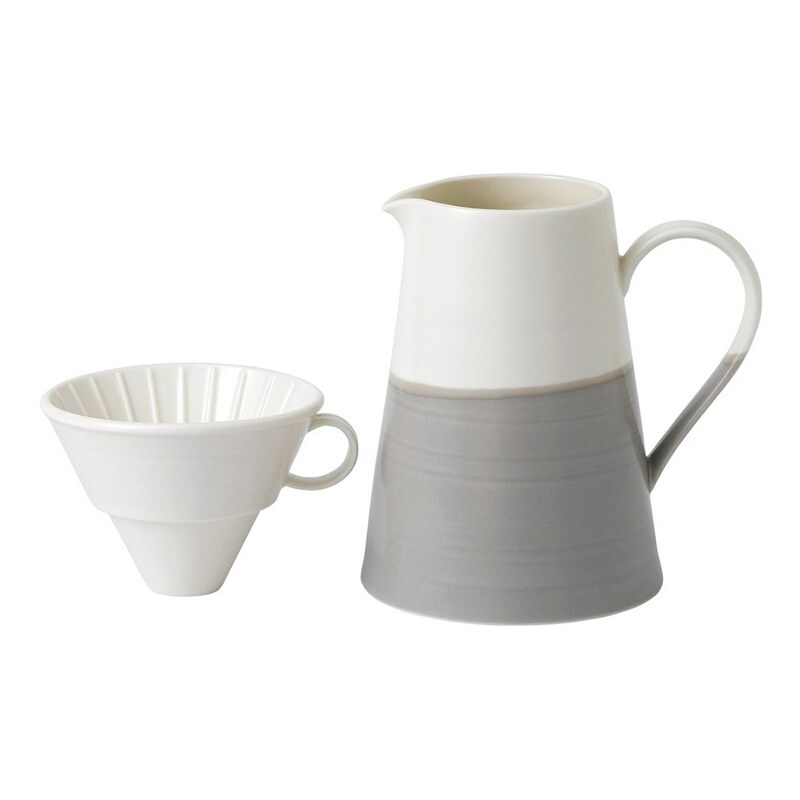 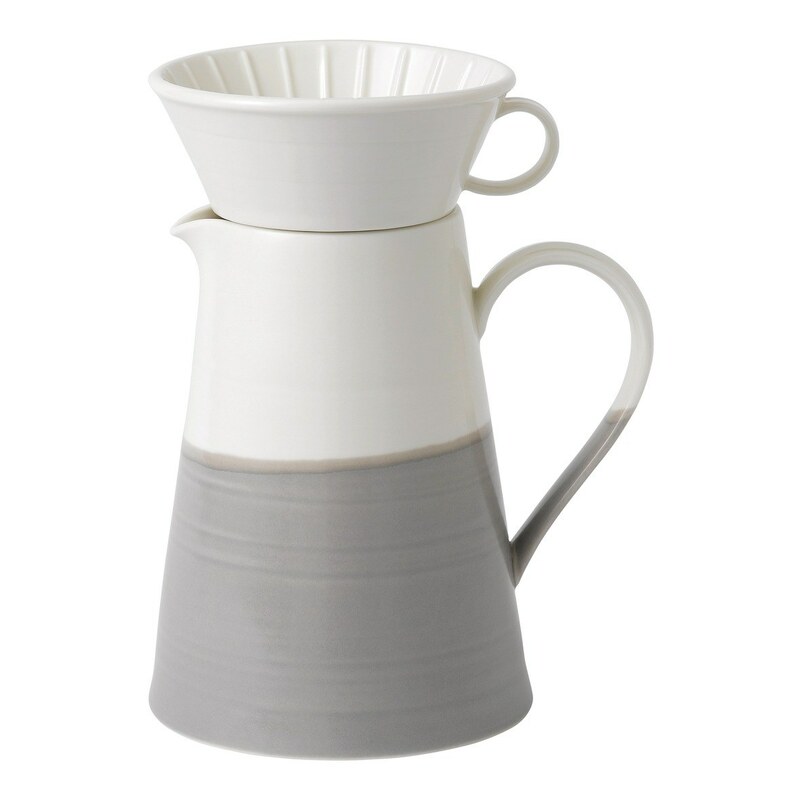 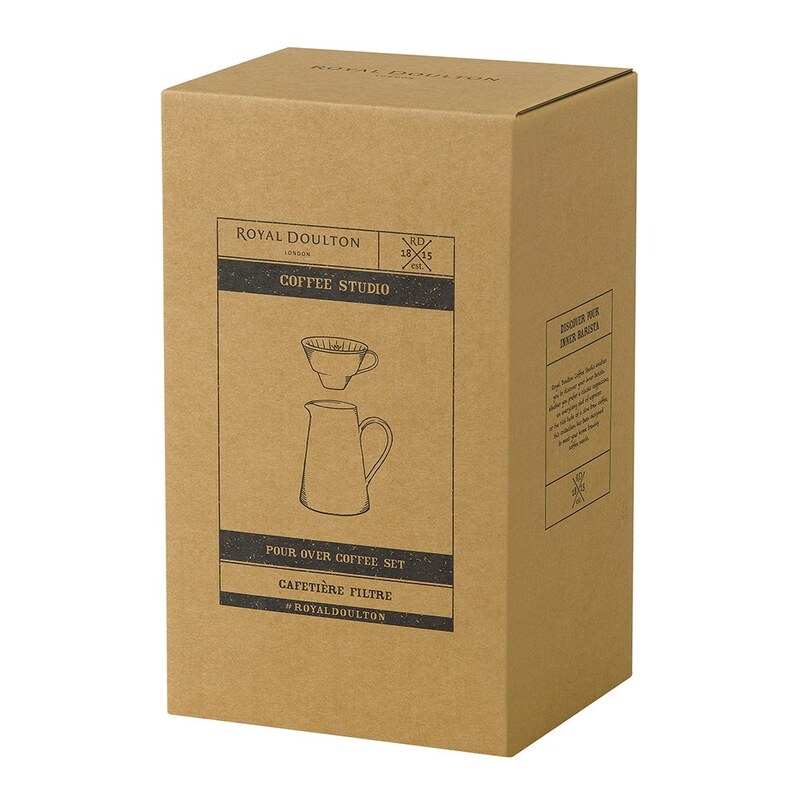 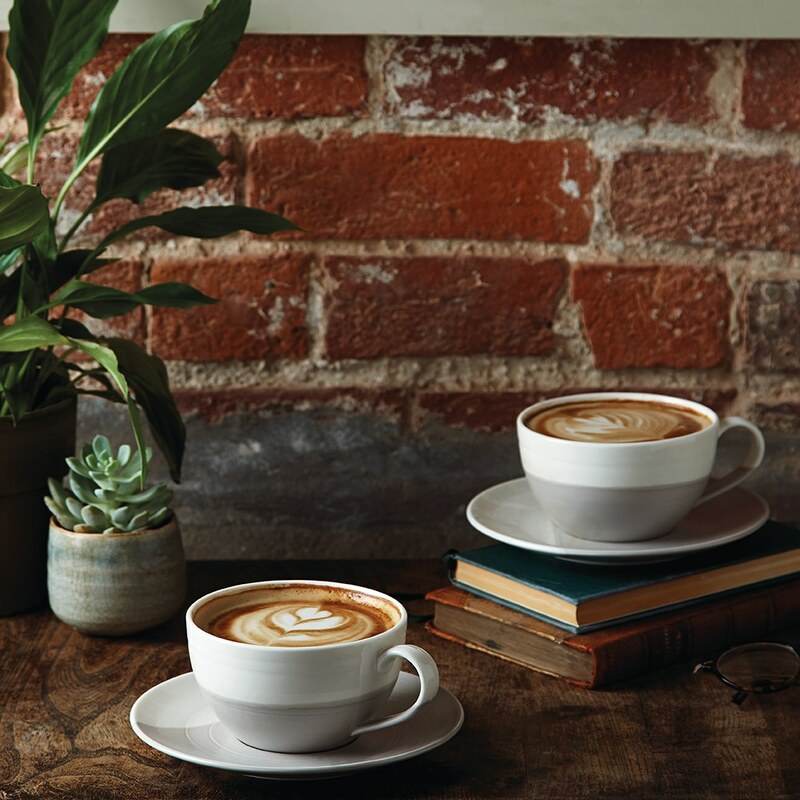 The Coffee Studio Pour Over Jug & Dripper Set is the item you need in your kitchen to transform yourself into a barista. 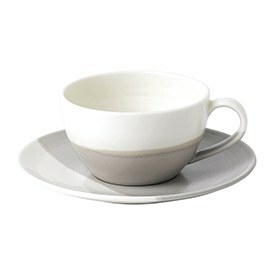 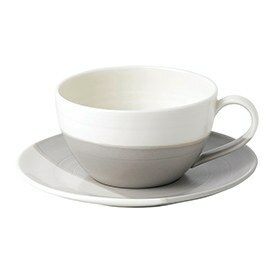 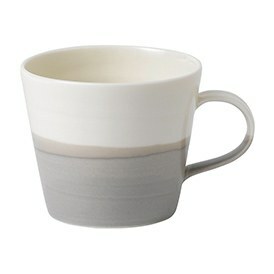 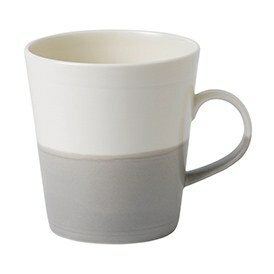 It comes in a stylish box and features a dipped glaze design in a contempoprary colour palette. 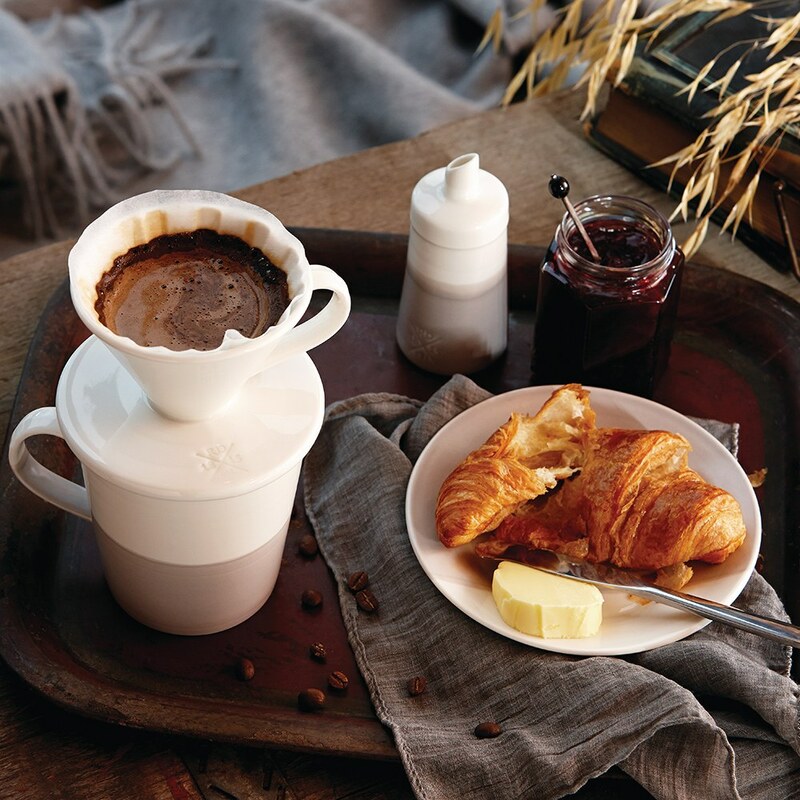 Grind the coffee fresh. 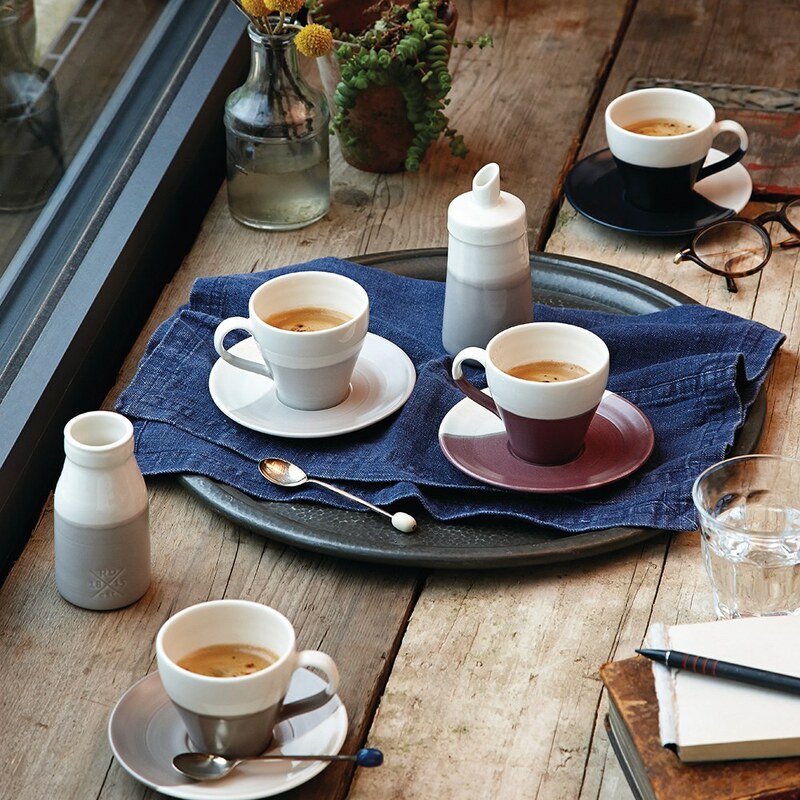 This gives you much more flavour in the cup, due to the fact that when you grind coffee it looses flavours much faster than by whole coffee beans.